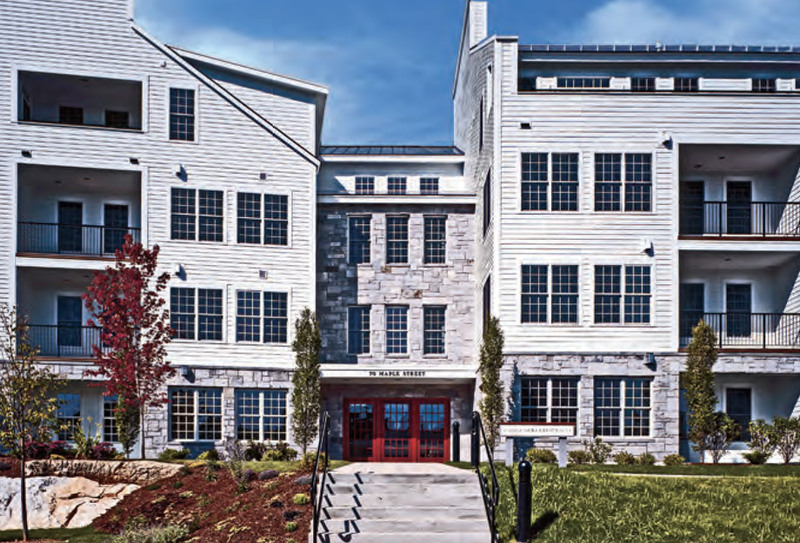 Located in Middlebury's historic Marble Works District, the new construction of this 70,205 sq. ft. building including 30 one, two and three-bedroom residences, each 950-2,550 sq. 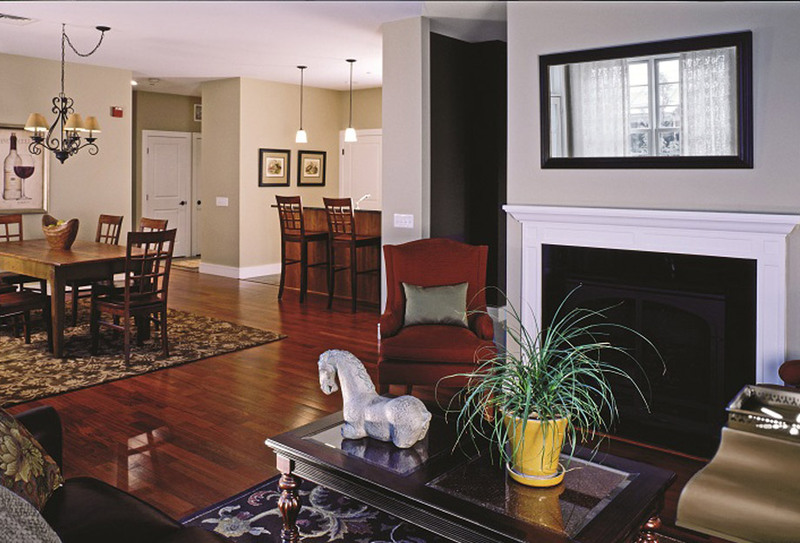 ft. in size, with heated underground parking and storage space. Construction started in September 2006 with blasting and removal of over 5,000 cubic yards of ledge for a concrete and steel basement garage structure on a tight site sandwiched between the main street of the Marble Works neighborhood to the east and a steep slope down to Otter Creek to the west.